DENVER, CO - NOVEMBER 5: Jamal Murray #27 of the Denver Nuggets handles the ball against the Boston Celtics on November 5, 2018 at the Pepsi Center in Denver, Colorado. It was Jamal Murray’s night. 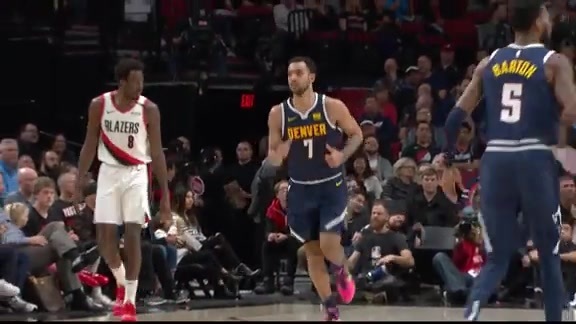 The Denver Nuggets point guard scored 14 of his team’s first 16 on his way to a career-high 48 points in a hard-fought 115-107 comeback win against the Boston Celtics at home Monday night at Pepsi Center. The third-year pro connected on 19 of 30 field-goal attempts, going 5 of 11 from behind the 3-point line. He also made each of his five free-throw attempts while grabbing five rebounds and handing out four assists. The Nuggets fell behind by as many as 18 in the first quarter but battled all the way back in the second. They took a one-point edge on a 3-pointer from the wing with 25.5 seconds to play on their way to outscoring Boston by 13 in second and was down just two at the break. Denver closed the final 3:40 of the third on an 11-4 run and took an 88-81 lead on a fall away jumper in the lane from backup Monte Morris seconds before the third-quarter buzzer. It was all Murray, all the time, in the fourth. 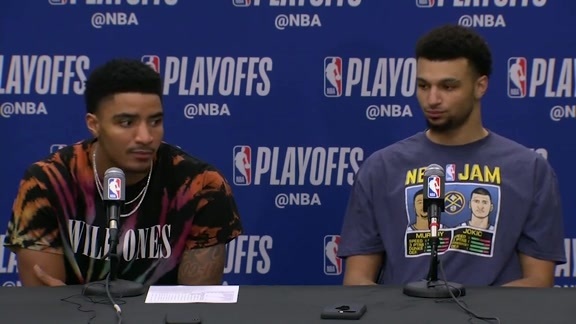 The University of Kentucky product scored 19 in the final frame to lift the Nuggets to their fifth-straight victory and improve to 9-1 on the season while remaining undefeated at home. 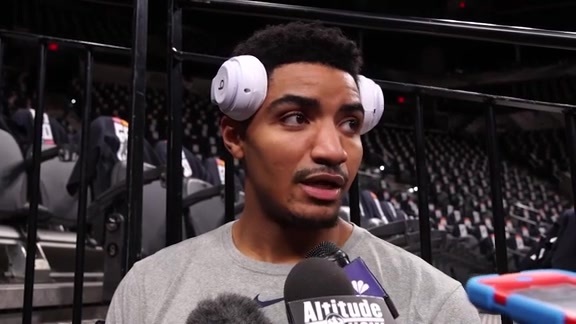 Nuggets shooting guard Gary Harris and forward Trey Lyles both added 13 points apiece while veteran forward Paul Millsap also finished in double-figures in scoring 10 points in addition to eight rebounds. 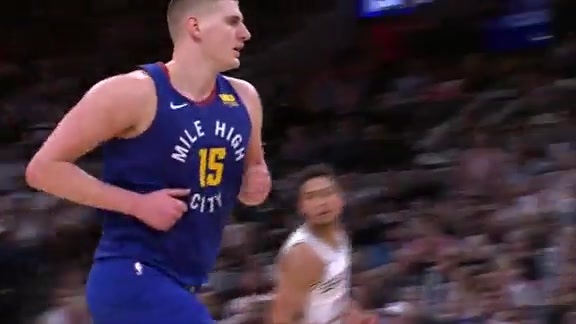 Center Nikola Jokic came up two points and two assists shy of a triple-double, scoring eight, dishing out as many helpers and grabbing 10 boards. Perennial all-star point guard Kyrie Irving was tops on the night in scoring for the Celtics with 31 points on 13-for-17 shooting while adding five rebounds and five assists. 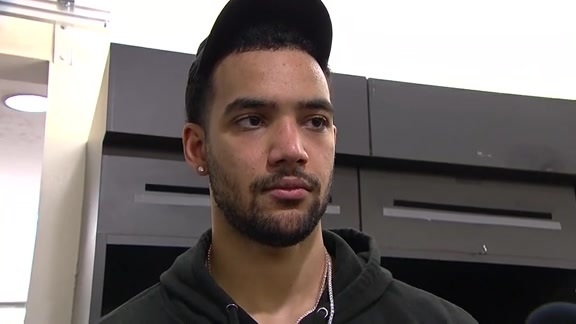 Celtics Wings Jayson Tatum and Jaylen Brown each scored 15 and center Al Horford had a dozen points and six assists as Boston dropped to 6-4 before traveling to Phoenix Thursday night. In addition to scoring 115, the most Boston, which was ranked third in the league in defensive rating coming into the game, has given up this season, Denver also limited the Celtics to 29 percent shooting from 3-point range and outrebounded them 47-40. The Nuggets travel to face the Memphis Grizzlies Wednesday at 6 p.m. MT. That game will be broadcasted live on Altitude TV and stream on AltitudeNOW.